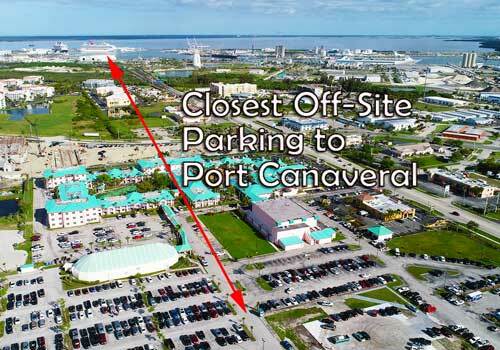 Park Port Canaveral is located with two miles Port Canaveral cruise terminals servicing Carnival Cruise Lines, Disney Cruise Lines, Norwegian Cruise Line and Royal Caribbean Cruise Line. We offer a safe, secure parking surface parking lot with 24/7 security patrol. FREE 5-minute shuttle with curbside drop-off at your ship’s terminal. How close? 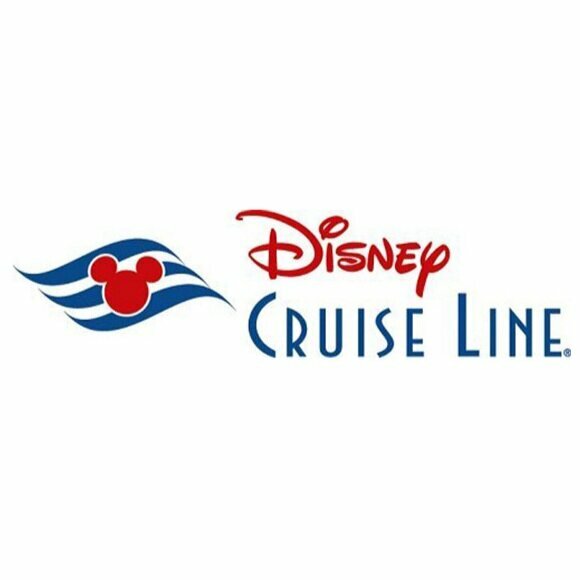 We are located 1.5 miles or 5 minutes from Port Canaveral cruise terminals. Save Money! Our prices will save you 35% off on-site Port Canaveral parking. Handicap Accessible. We offer air-conditioned shuttles with lifts for wheelchair assistance.Friendly. Avoid the traffic and confusion at Port Canaveral. Our FREE air-conditioned shuttle service will drop you directly in front of your cruise line terminal. 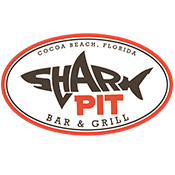 *$10.95 with Prepaid Online Reservation. 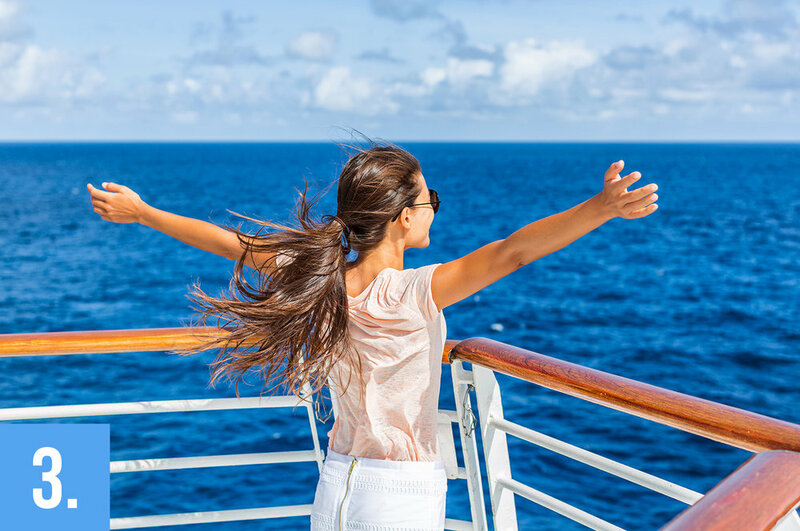 Arrive Between 9:45am and 1:30pm the day of your cruise departure. Drop luggage at Shuttle Pick-Up. Park car in designated area. Lock your car, keep your keys. Board shuttle, enjoy a short 5-minute ride. From Orlando, head East on SR 528 “Beach Line” toward Port Canaveral/Cape Canaveral/Cocoa Beach. From I-95, take Exit 205-A East onto SR 528 toward Port Canaveral. From I-95, continue approximately 11 miles. At Port Canaveral, continue straight as SR 528 turns into SR A1A/Astronaut Blvd. heading south. Continue on SR A1A/Astronaut Blvd. one mile past the Radisson Resort at the Port. Turn right on Thurm Blvd. Turn right off Thurm Blvd. to enter Park Port Canaveral secured parking lot. Check in at welcome booth for luggage drop-off and parking instructions. Start your cruise vacation by staying a few days in Cape Canaveral/Cocoa Beach! Our sister property Radisson Resort at the Port has great park and cruise packages. Arrive a few days early and enjoy the beach, visit the Cocoa Beach Surf Company for surf lessons, beach gear and the latest beach fashion. Choose to stay at the Four Points by Marriott just a block from the beach and within the Cocoa Beach Surf Company Complex. Four Points stay and cruise packages offer covered parking with FREE shuttle service. The Cocoa Beach Surf Company is the largest surf complex with the best clothes, gear, equipment and everything you need for fun under the sun!